Welcome to another entry in the Getting Started series! 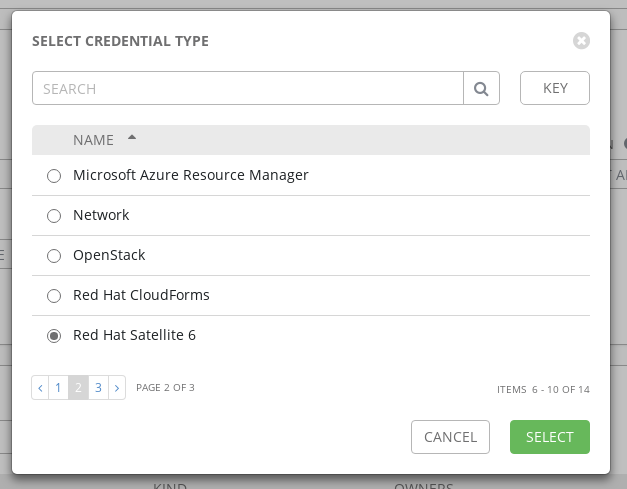 In this post we’ll talk about how to use Red Hat Satellite 6 as an inventory source within Ansible Tower. 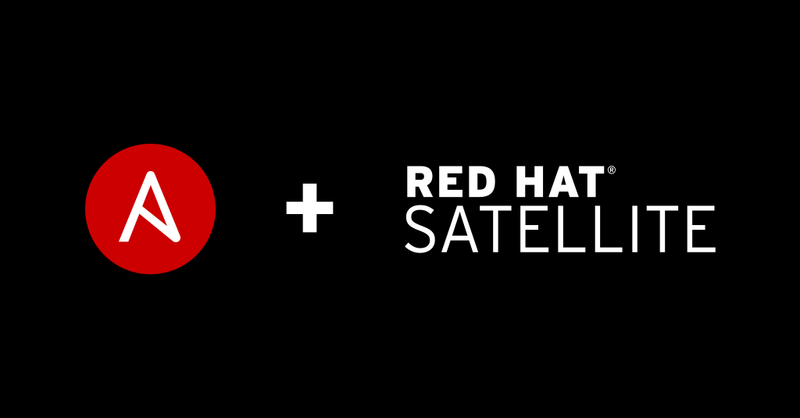 A common scenario we see is the use of Satellite 6.3 to manage Red Hat Enterprise Linux infrastructure, which makes adding Red Hat Ansible Tower to the existing environment a snap. Fact value view_facts Read Satellite Server facts. Host view_hosts Read Satellite Server hosts. Host group view_hostgroups View Satellite Server host groups. Once you’ve created your user, log in to the Tower host. Navigate to Settings >> Credentials in Tower and create a new credential. Give your inventory a name that you’ll remember. Like the inventory, set the name and choose the corresponding credential. Choose your verbosity level-- if this is your first time, setting the verbosity higher will give you more information for troubleshooting. Choose your update options to match your desired behavior. Checking ‘Overwrite’ means that changes in the Satellite inventory will overwrite the inventory in Ansible Tower when synced. If hosts are removed in Satellite, they’ll be removed from Tower when syncing. The ‘Overwrite Variables’ selection covers all groups and hosts within the inventory, with the same behavior as above. If checked, then the Satellite version of variables are written to the Tower inventory. 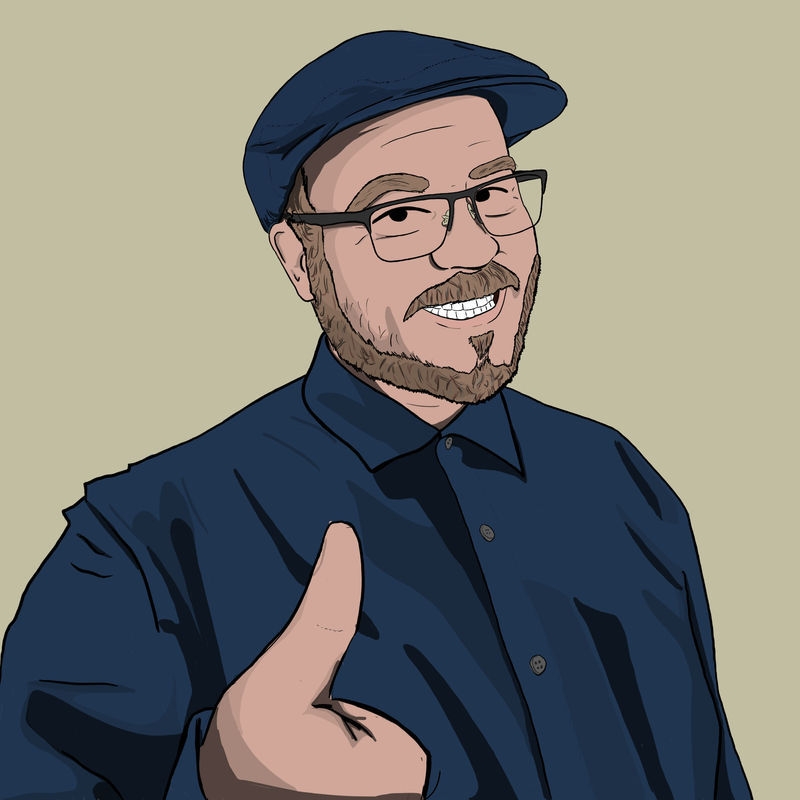 If not checked, the variables are merged from both sources. ‘Update On Launch’ is self-describing in what the option does. When a playbook is run using the inventory, a sync will occur using the options selected. Once you save the new source, you can click the sync icon to begin the first sync. That’s it! 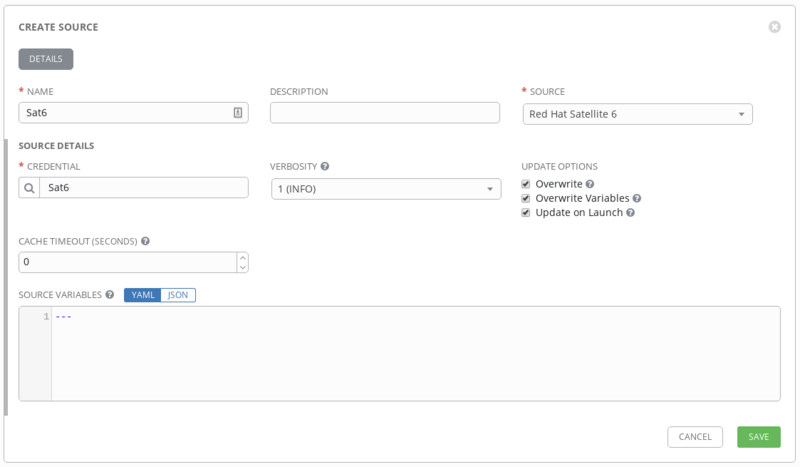 Now you can use Ansible Tower with the Red Hat Satellite 6 inventory for streamlining your provisioning process using callbacks without managing two separate inventories. 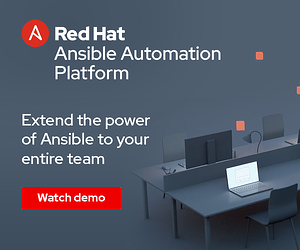 Integrating Ansible Tower and Satellite shortens and automates provisioning for your Red Hat products.